Dodge and Porsche each scored a game-winning triple in the latest J.D. Power survey of automotive owner satisfaction. 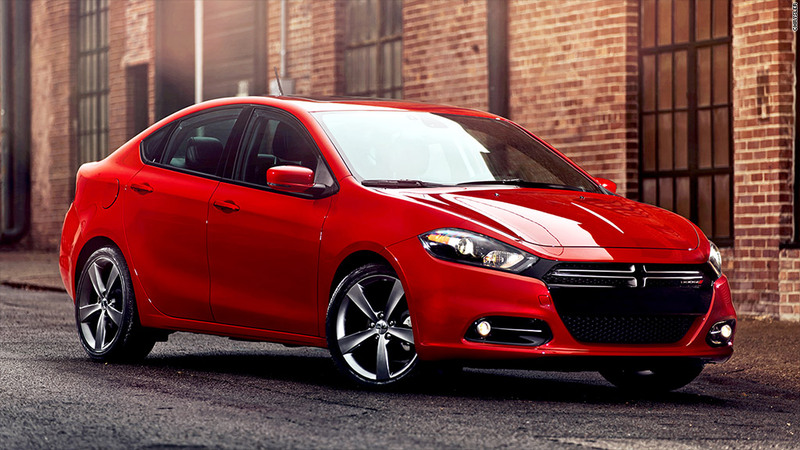 Three vehicles from Dodge, part of the Chrysler Group, and three vehicles from Porsche, part of the Volkswagen (VLKAF) Group, topped their respective market segments in the latest APEAL survey, tying for the most top-ranked models. APEAL stands for Automotive Performance Execution and Layout. The cleverly named study measures, essentially, how much owners like their new vehicles. The market research company surveyed owners of new 2014 model year cars, trucks and vans in 21 different vehicle classes after they'd owned their vehicles for 90 days. The owners were asked about 77 different vehicle attributes. Those answers were tallied to create a score for each vehicle. Click through for the APEAL survey winners in each category.